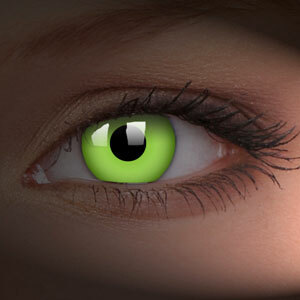 If you want your contact lenses to completely transform your look then pink contact lenses are a fantastic choice. Pink contacts will make you look completely different and they can be dressed up in different styles to give you lots of different looks. Pink contact lenses can be used to make you look creepy or sugary sweet. 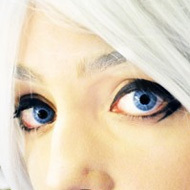 Pink is a rarely seen eye colour so pink contacts are great for alien and fairy fancy dress. They can also look very cute or be part of a creepier ensemble â€“ zombie with pink eyes anyone? I donâ€™t often wear pink contact lenses but they are a really versatile way to change the way that you look. These plain pink contact lenses are perfect for making a statement. 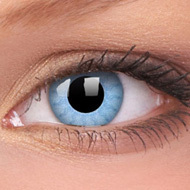 There is a wide choice of pink contacts available online and these represent some of the best quality. A plain pink lens will completely cover your natural eye colour and create a truly eye-catching look. 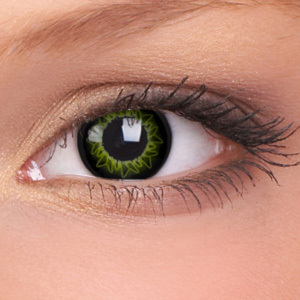 This entry was posted in Contact Lenses and tagged colour contacts, Coloured Contact Lens, Coloured Contact Lenses, Coloured Contacts, fashion contact lens, fashion contacts, Novelty Contact Lenses, pink contact lenses, pink contacts on April 23, 2010 by Piercing Guru.